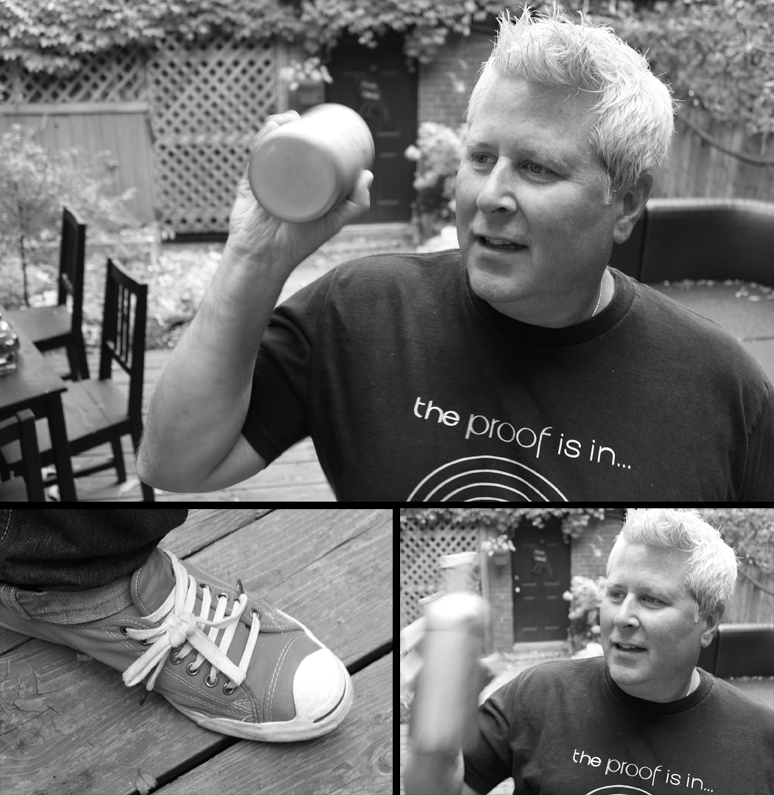 The 'proof is in' has never formally introduced you to the man behind proof brands inc. If you have not yet run into Michael and his cocktail kit peddling drinks at an LCBO tasting, Whisky Live, the Drinks Show or just racing around the city trying to find last-minute ingredients, well, now is your chance. Here is a little something about Michael that you probably did not know. “My great great grandfather, William Milerius Magrath immigrated from Dublin, Ireland to Toronto, Canada in June of 1874 at age 42, bringing with him, his wife and six children. Two of his sons, my great grandfather, William Atkinson Sadlier Magrath and brother James Lawson Magrath finished their schooling in Toronto and then moved to Saskatchewan, bringing their Irish heritage and love of whisky with them. 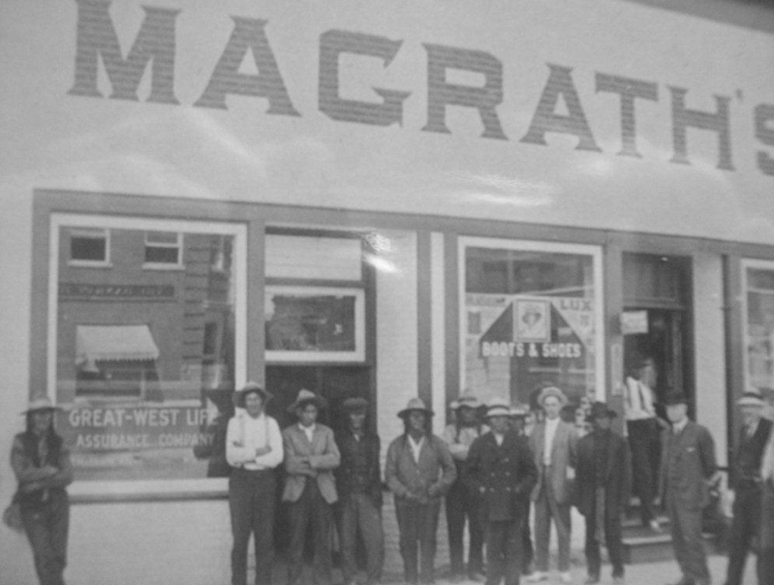 As part of the first fifty founding families of Yorkton Saskatchewan, the brothers opened the only general store in town. Here, they were known to sneak a wee dram behind the counter with their closest customers. Michael Riley, owner of proof brands inc. has been an industry professional for the past 12 years. 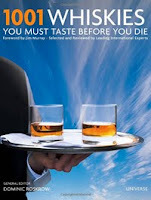 Michael spent several years at Molson’s and Seagram’s, working with such brands as Crown Royal and Chivas Regal, before becoming Director of Spirits for the LCBO (the largest purchaser of beverage alcohol in the world). Here, Michael was inducted into the exclusive Keepers of the Quaich Society in 2008 in honor of his contribution to the Scotch Whisky Industry. 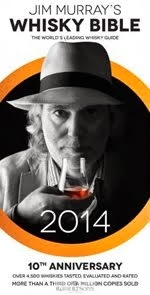 He was guest speaker at many prestigious world spirits events, a judge on the tasting panel of a few very notable cocktail competitions, and has sourced hundreds of luxury spirits from around the globe. In 2009, Michael created the proof family of spirits: proof whisky, proof rum and proof vodka. With these, he has created an artisanal line of luxury spirits. 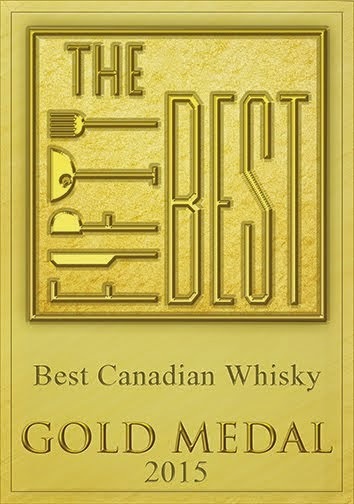 In Whisky Magazine’s 2011 World Whisky Awards proof whisky was named ‘one of the best canadian whiskies’ in the world. 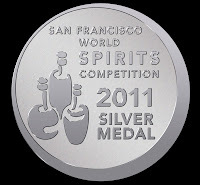 proof rum also made its mark, by taking home a silver medal in the 2011 World Spirits Competition in San Francisco. Michael currently lives in Toronto, Canada with his wife and two children. Perhaps one day his own kids will carry on the whisky tradition.